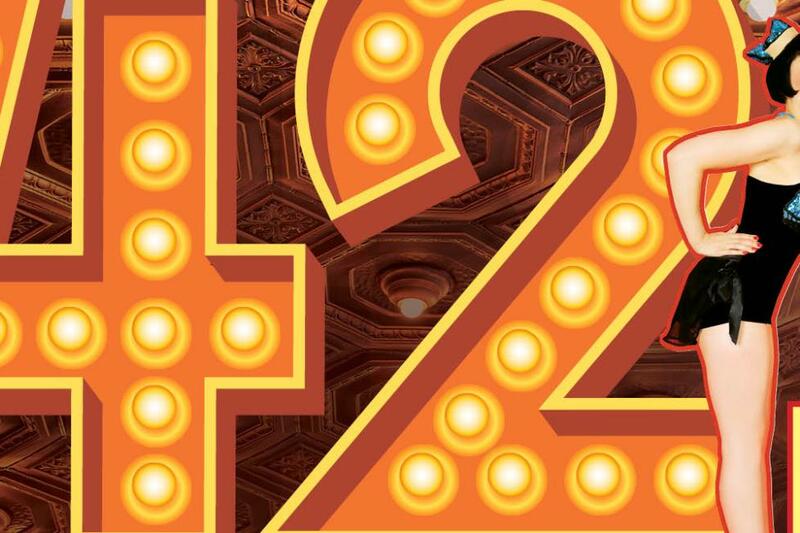 The TCU Theatre Department will present a Tony Award-Winning Broadway musical for their first performance of 2019: lively jukebox classic, 42nd Street. Running April 24-28, 2019 at W.E. 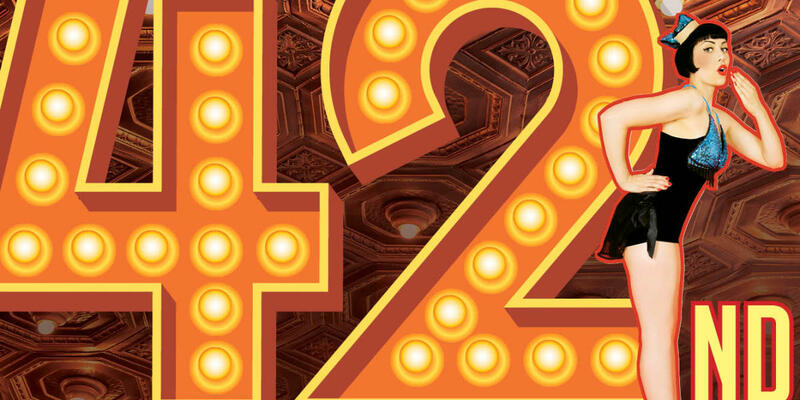 Scott Theater, this exciting production brings a 1930s setting, 40 tap-dancing cast members, and a full orchestra to showcase the power of theatre and the importance of artistic performance. The cast encompasses talented TCU theatre students from freshmen to seniors, all young professionals of the highly selective TCU’s College of Fine Arts’ programs. Department faculty are excited to direct the students and approach the classic production with a fresh vision, ensuring that 42nd Street goes above and beyond TCU’s well-established reputation for excellence.